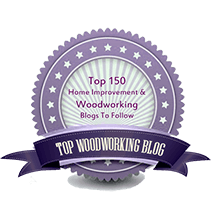 What is a fundamental skill set for a woodworker? How would you reply if someone asked you, “Are you a good woodworker?” I think most of us seriously involved in the craft eventually ask ourselves this question. So, what might comprise a test of fundamental furniture making skills? Here is what I suggest as a basic skill set for making furniture and accessories. It obviously does not encompass all of woodworking, nor does it include specialized techniques. As such it does not include skills, some of which you will eventually want to add, such as carving, turning, wood bending techniques, resawing, veneering, and finishing. And, of course, everyone will be able to cite exceptions and omissions. 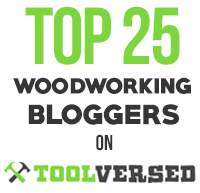 The “test” recognizes that good work can be accomplished with both hand tools and machines, but also that principles of hand tool woodworking form a solid basis for learning and understanding the craft. Assess several boards of wood regarding grain orientation, defects, seasoning, and fitness for various uses. Demonstrate an in-depth understanding of a few favorite species. Using only hand tools, foursquare a rough 4/4 board, say 6-8″ wide by 18-24″ long to 3/4″ thick. The product should be sized to a snug fit between standards in length and width (fit by shooting). Smooth the surface to an excellent appearance without applied finish. Do another board with the aid of machinery. 3 Joinery: Make the following joints, demonstrating knowledge and skill in the critical aspects of joint design, strength, and appearance. You can use hand tools and machines, as long as the method does not reduce the quality of the outcome. 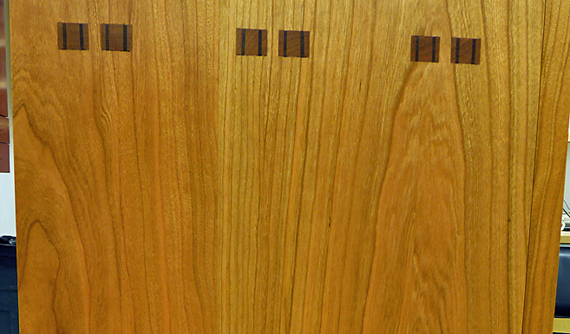 Use edge-to-edge joints to make a three-board panel, 12-18″ wide and 24-30″ long. Make a three-shouldered blind mortise-and-tenon post-and-rail joint. 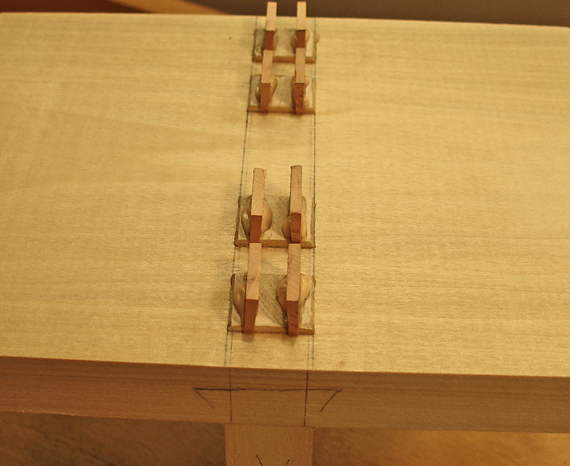 Make a through-dovetail joint with at least four tails. Make a frame mortise-and-tenon joint of your choice. The tools for the test will be provided in good working condition but the “instructor” will randomly throw in a tool that will require minor tune up, so you will have to know how to assess all of them. 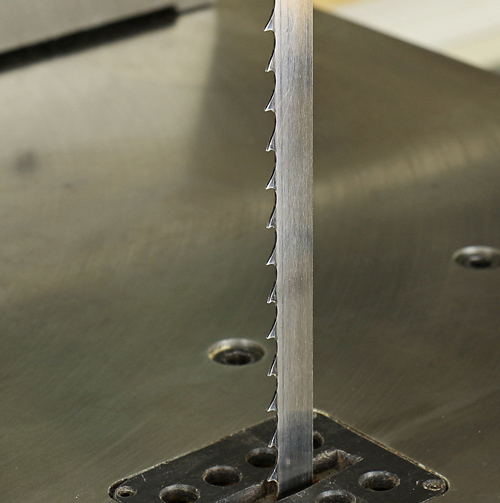 Starting with the factory grind, sharpen a 2″ plane blade according to its application (e.g. 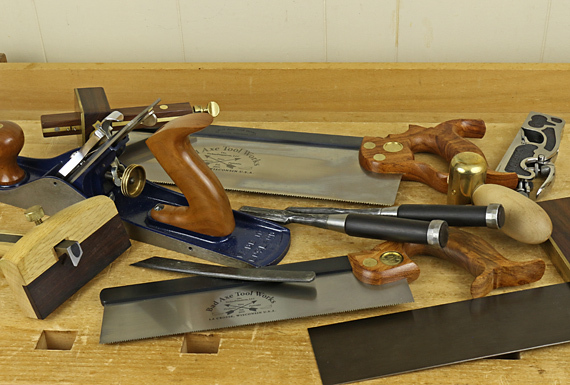 in a smoothing plane), a 1/2″ bench chisel, and a card scraper. Layout, cut, fair, and smooth a reversing curve in 8/4 stock, 18-30″ long. 5 Basic constructions: All of the above skills are academic if you cannot integrate them to produce the fundamental constructions of woodworking. Again, you can use hand tools and machines, as long as the method does not reduce the quality of the outcome. Build a dovetailed box/carcase in solid wood ­– just the four sides will do. Build a post and rail frame – a “table” with straight legs and no top will do. The test is timed only if you make money from woodworking; otherwise, within reason, it’s not. You have to be able to design what you want to build, or at least be able to follow plans. You can do the test in your mind if you want, but don’t cheat! You automatically fail if you don’t enjoy every bit of it.